Quiltingonline.co.uk is a website owned by the Cotton Patch. This website hosts our blogs and in the future we aim to have forums and other interactive content as well. In this way we hope to communicate with our customers and keep them informed of the latest products and changes within patchwork and quilting. The Cotton Patch is a UK company specialising in patchwork and quilting supplies, products and haberdashery. We have been supplying patchworkers and quilters with fabrics, notions, books, software, haberdashery and accessories since 1990 and have the most comprehensive range of products in the UK. We have a shop based in Hall Green, Birmingham and publish an annual Catalogue and Newsletters throughout the year. 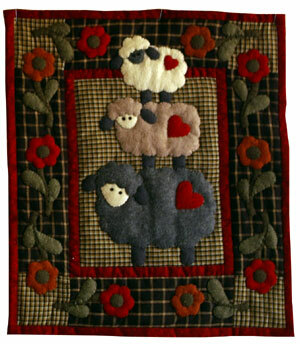 Go to the Cotton Patch blog for information, views and news on patchwork and quilting. A UK family run patchwork and quilting shop.